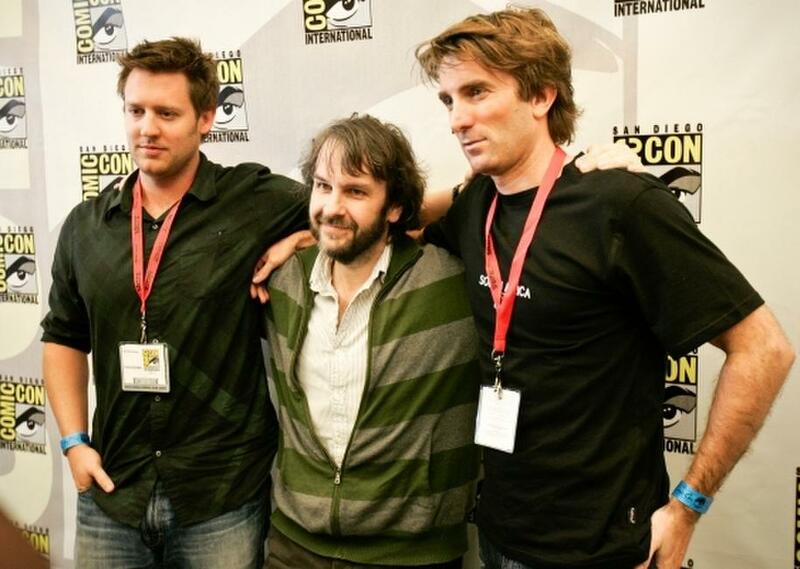 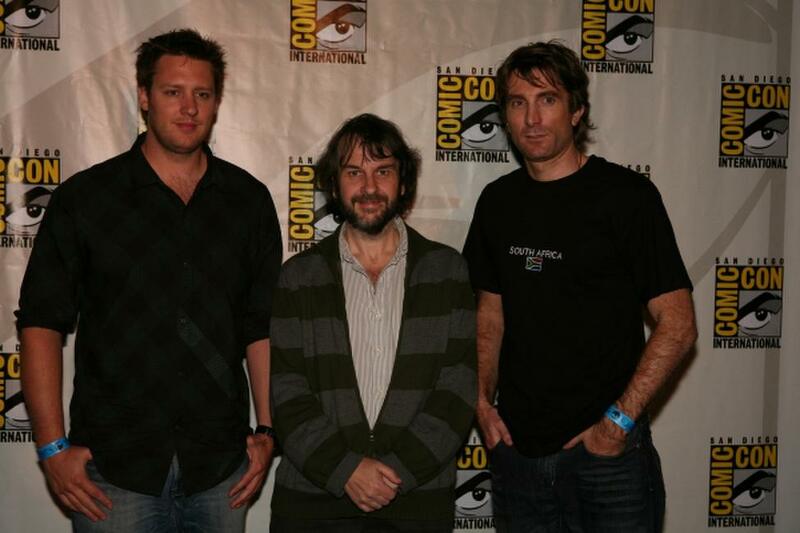 Director Neill Blomkamp, Producer Peter Jackson and Sharlto Copley at the California premiere of "District 9." 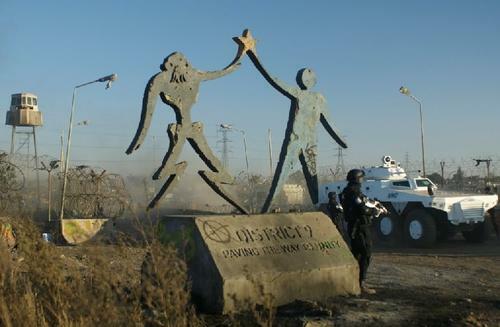 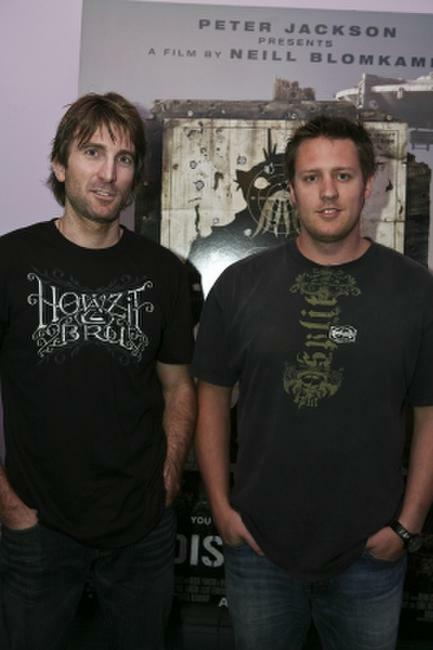 Sharlto Copley and Director Neill Blomkamp at the California premiere of "District 9." 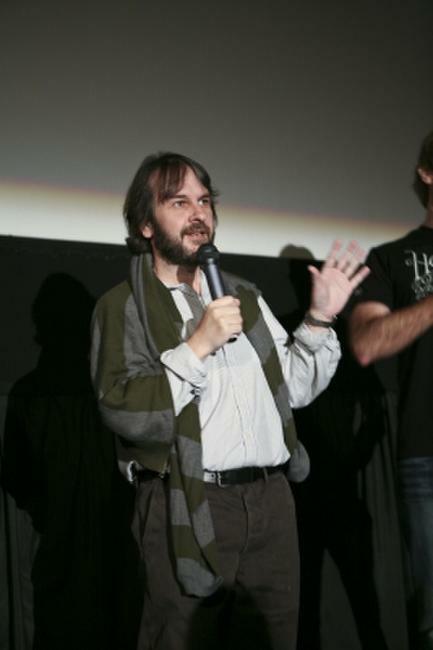 Producer Peter Jackson at the California premiere of "District 9."